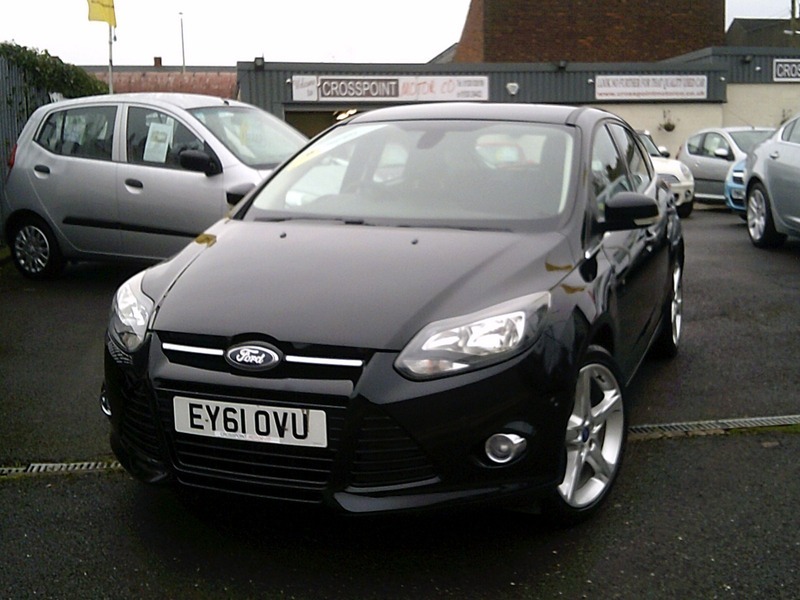 This top of the range Focus Titanium in Panther Black looks great and comes with great specification including Sat - Nav, Bluetooth & Cruise Control. This car has FULL SERVICE HISTORY and 2 Keys. Finance can be easily arranged on this car - just ask for a quote. We are open 7 days a week, no appointment necessary. Crosspoint Motor Company Ltd are a credit broker and not a lender. We are Authorised and Regulated by the Financial Conduct Authority. FCA No: 672725. Finance is Subject to status. Other offers may be available but cannot be used in conjunction with this offer. We work with a number of carefully selected credit providers who may be able to offer you finance for your purchase.